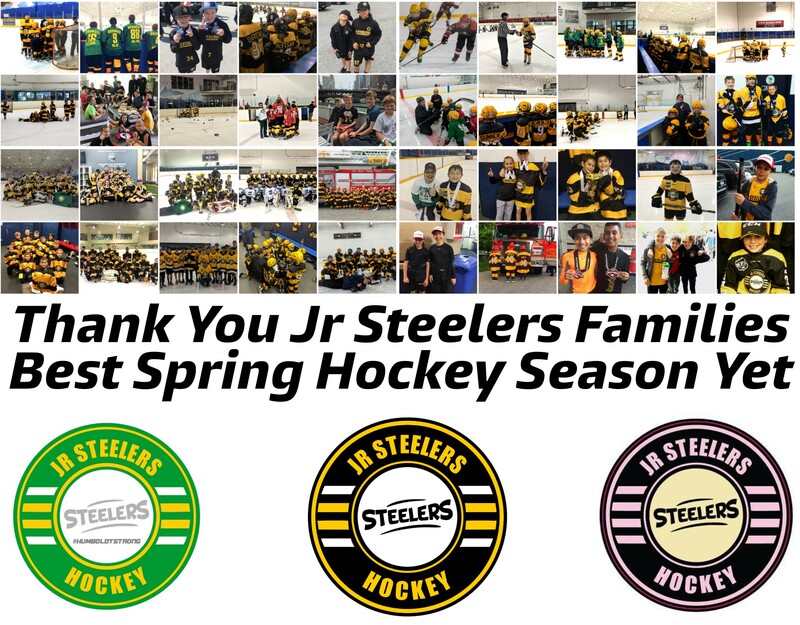 Our Jr Steelers hockey program had a terrific spring season. We had 13 teams that proudly wore our colors this spring. All the boys and girls continued to develop as hockey players, grow friendships and had a ton of fun. With that came a lot of Gold, Silver and Bronze medals. We also had a few teams that did not medal which isn’t the only measuring stick. Those teams also improved over the spring and every player left the rink with a smile on their face which is the most important thing. We look forward to having everyone back at tryouts in a few months time.